Judges appoint CASA volunteers to represent the best interests of children who have been removed from their homes due to abuse or neglect. 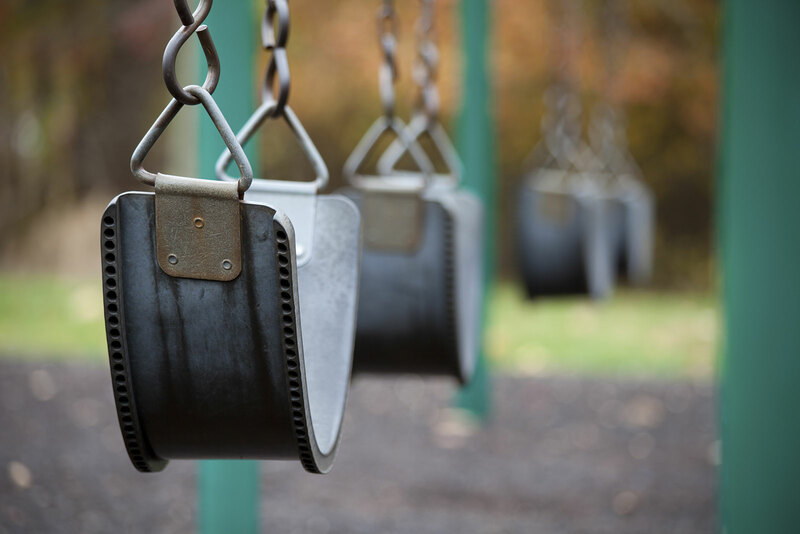 There are not enough CASA volunteers to represent all of the children in care, judges typically assign CASA volunteers to their most difficult cases. 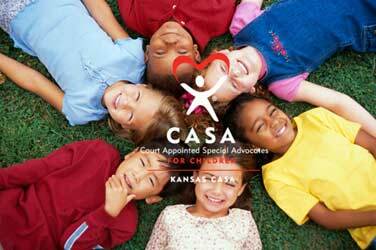 There are 23 CASA programs in Kansas representing 24 judicial districts. Commitment: The vast majority of cases last one to two years, and the amount of time spent on a case per month typically ranges between 10-20 hours. Objectivity: Volunteers research case records and speak to everyone involved in a child's life, including their family members, teacher, doctor, lawyer, social worker and others. Communication skills: Once a volunteer has fully evaluated a case, they prepare a written report outlining their recommendation for the child's placement. Your local CASA program provides ongoing training and support for every volunteer. 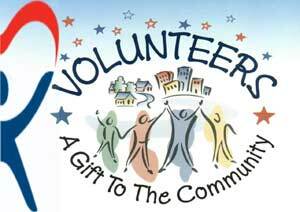 Each volunteer is assigned a case supervisor who is a resource for the volunteer every step of the way.